Makeblock, the STEAM education and robotics startup, announced MakeX competition, the national Robotics Challenge for all Chinese teenagers, on the heels of raising the 29 million dollars in series B round of funding this March, with the commitment to creating the most influential robotics competition nationwide. Registration is now open for teenagers for the MakeX robotics challenge competition on www.makex.cc. Makeblock’s founder & CEO, Jasen Wang, introducing MakeX to media members. After the keynote speech, Hua Hua, File, Hurricane and other Chinese robotics competition celebrities showed up for a brilliant challenge demo. 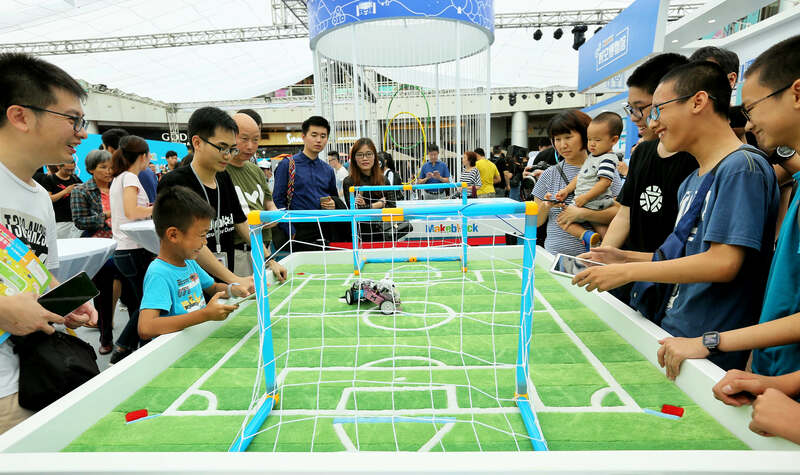 The guests and audience cheered on 8 teenager participants as their robots took to the playing field and competed with their excellent command skills. Judging from how exciting and intense the demo was, we can imagine how engaging the actual competition will be when it officially begins. 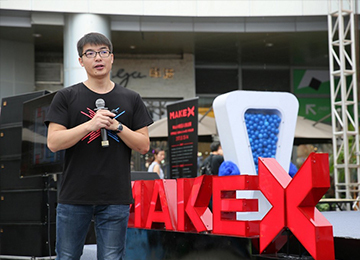 Additionally, the release of MakeX was part of the first STEAM Technology Innovation Carnival, which was exclusively hosted by Makeblock. In the 1,000 m2 colorful “City of Future”, there were six different themed districts, including “Star Science Museum”, “Art Dimension”, “Space-Time Museum”, “Creative Market”, “Siege Division Assembly” and “X Battlefield”. The rich and fun combinations of technology, fashion, culture, arts and game interaction lit up Shenzhen this summer. In the foreseeable future, with an open and cross-field perspective and a worldly vision, Makeblock will build up a one-of-a-kind youth robotics competition in 2017. Let’s wait and see how MakeX will grow with the next generation. 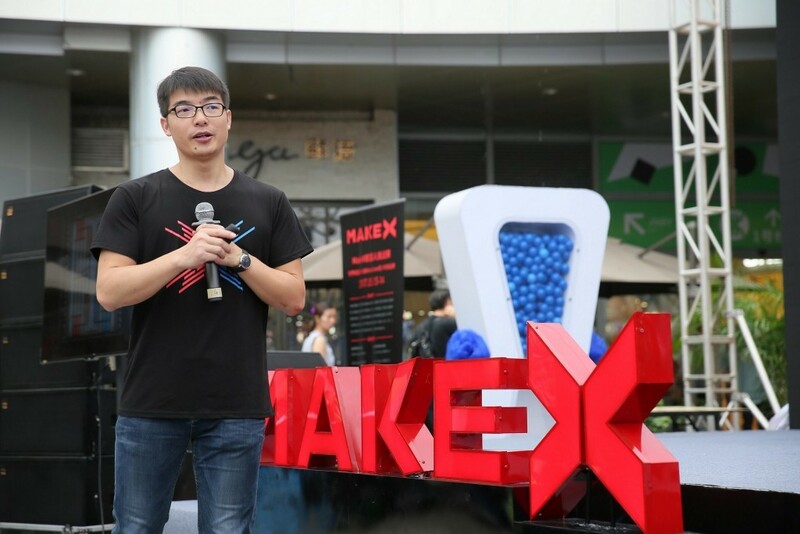 MakeX is a national competition platform for robotics events aiming to stimulate the public’s passion to create, to explore and to share through events like Robotics Challenge, Makeblock Makerathon, STEAM Carnival, etc. 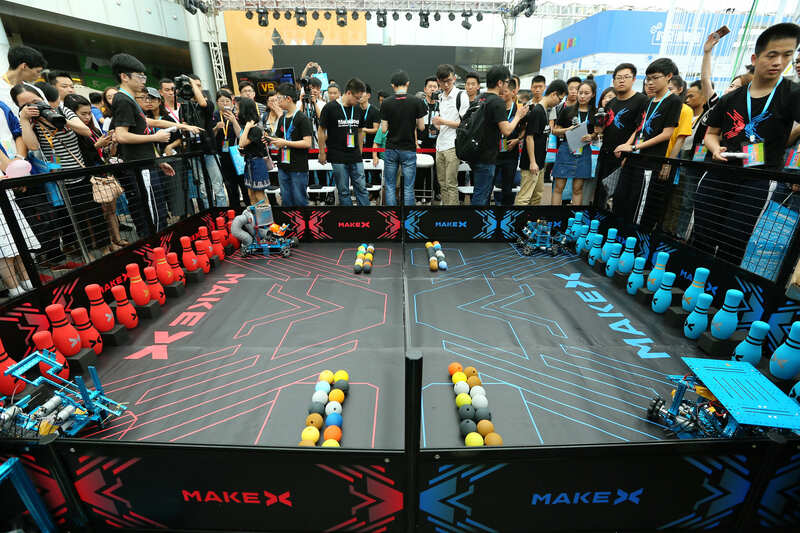 Originated in China, MakeX is committed to promoting the robotics competition culture in China and attracting teenagers across the country to participate in the competition.